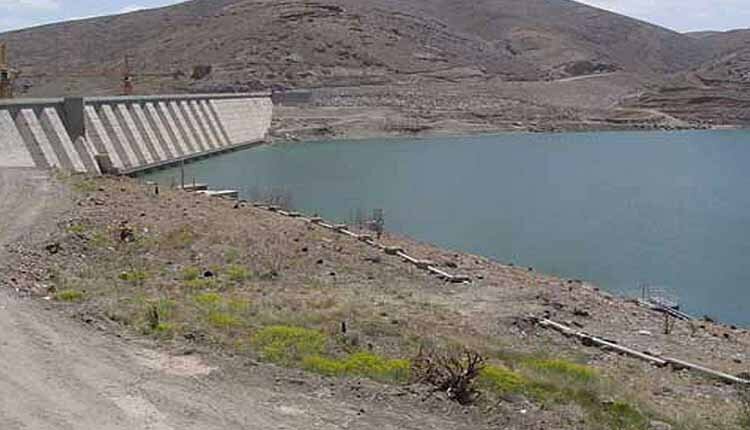 Pishin Dam in Sarbaz Township, south of Sistan & Baluchistan Province dried out due to draught and decrease in the amount of rain. This dam was built with the capacity of 175 million m3. Its goal was to accumulate the seasonal rain for preventing a flood and reviving agricultural lands of Bahokalat Dashtyari lands. The Deputy for Planning and Construction Affairs of Sarbaz cited: “Right now the amount of water is less than 25 million m3, 18 million m3 of which are sediment and unusable”.